Teach Laugh Plan: My truth Monday... on a Tuesday! 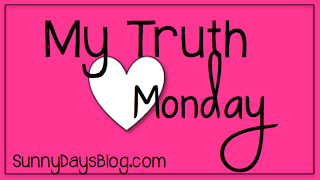 My truth Monday... on a Tuesday! Denise from Sunny Days in Second is doing a 12 part series called My Truth Monday. This is a great way for all of us to get to know each other better! 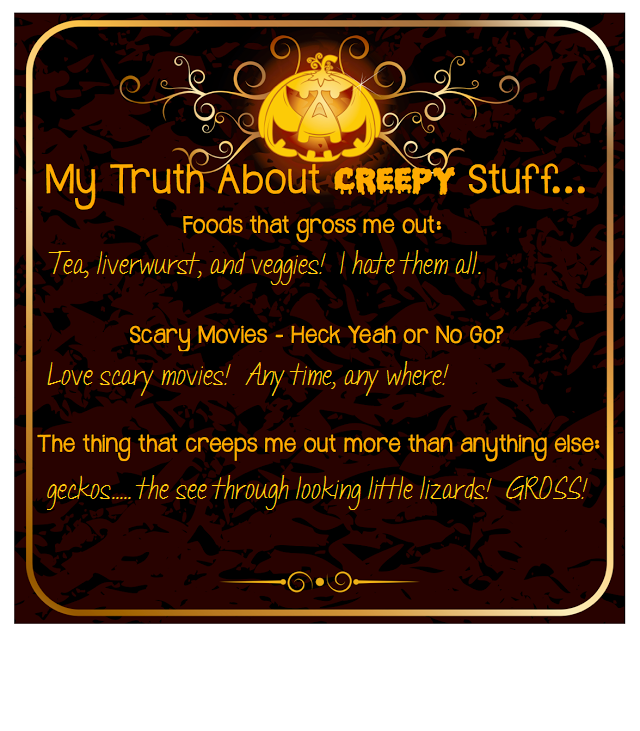 This week is short and sweet MY TRUTH ABOUT CREEPY STUFF! No sweet tea? Iced tea? I can most definitely agree with you about Bratwursts. They are gross. I am sure my boyfriend wishes I got your love for scary movies. I am so wishy washy. I guess I let my imagination get the best of me. Currently, Thank you very much!